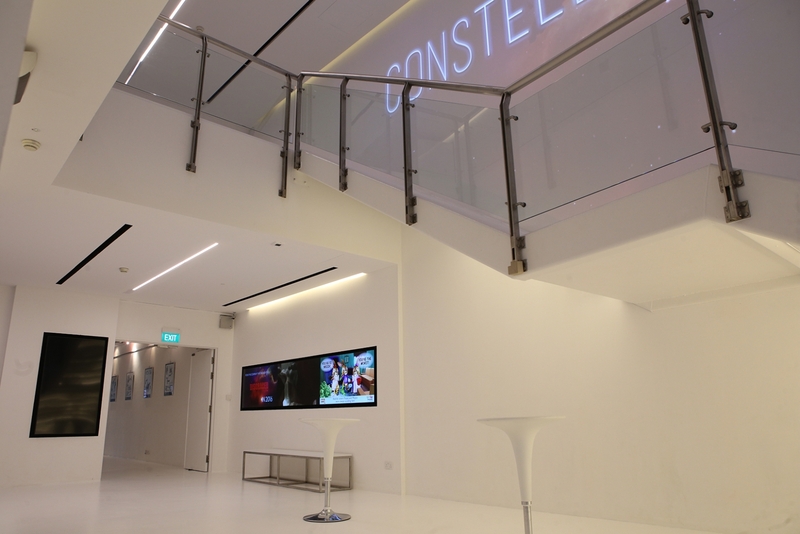 Are you looking for a sleek, modern and versatile space for your next event? 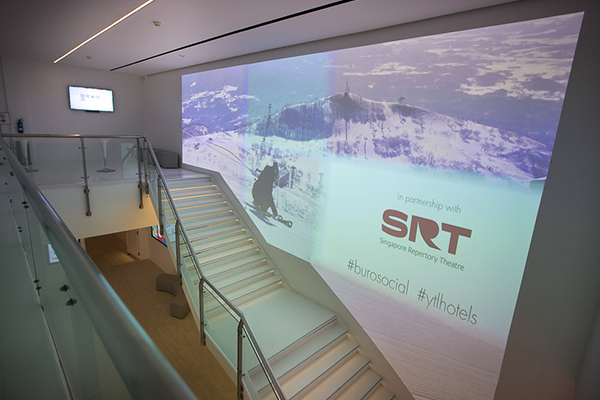 The newly renovated KC Arts Centre – Home of SRT is just the space for you. 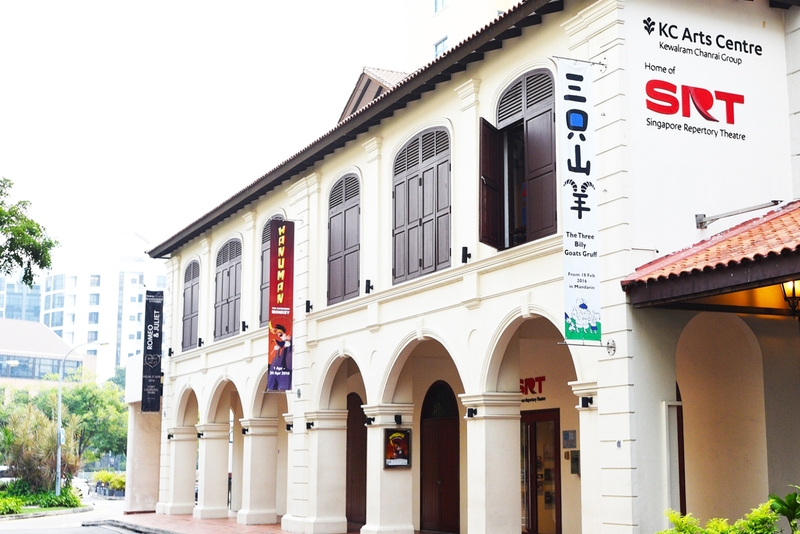 KC Arts Centre is an intimate venue with a seating capacity of 380 seats. 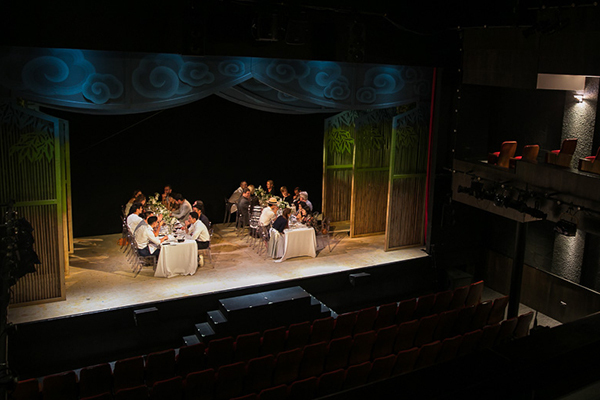 The theatre boasts state-of-the-art lighting and sound equipment and will help make your event truly memorable. Please reach out to us to find out more about our competitive rates for your next corporate event, where our theatre can be yours for the night. For an extra special experience, we can combine your venue booking with tickets to a show in our theatre in the evening. 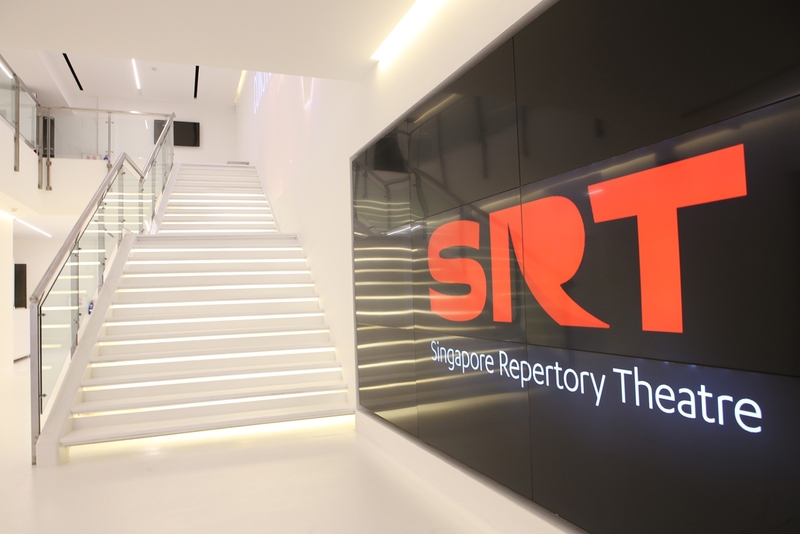 Contact us at venue@srt.com.sg or 6733 8166 for more information.